Whittier Christian sailed to an easy victory over Sunrise Mountain 17-1 on Monday in the opening game of the San Diego Lions Tournament. The Heralds got the scoring started early with 4 runs in the first inning with Chad Green hitting a double on a 3-2 count, scoring two runs. The Heralds kept the scoring going with 4 more runs in the second and third innings. In the third inning Collin Mercado hit a pinch hit Grand Slam to left center field. 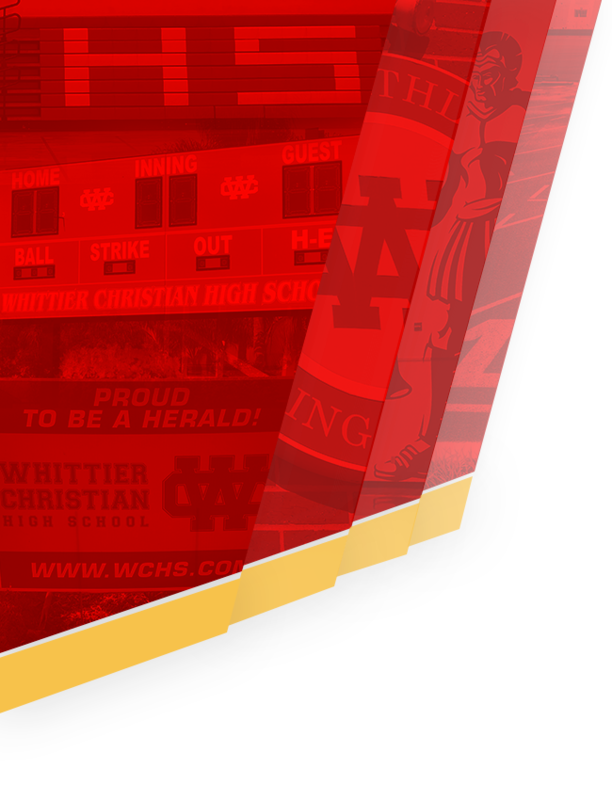 Whittier Christian tallied four more runs in the seventh inning. The big inning was thanks to doubles by Justin Rohde and Ryan Helvin. Aledys Parra earned the victory on the pitcher’s mound for Whittier Christian. He surrendered one run on three hits over seven innings, striking out nine and walking zero. 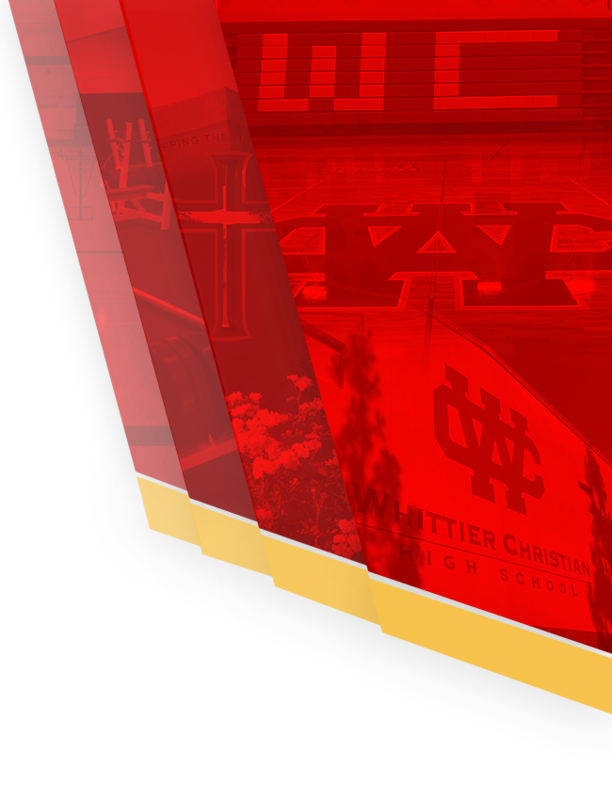 Whittier Christian scattered 14 hits in the game. Matt Pritchard, Green, and Andrew White all had multiple hits for The Heralds. 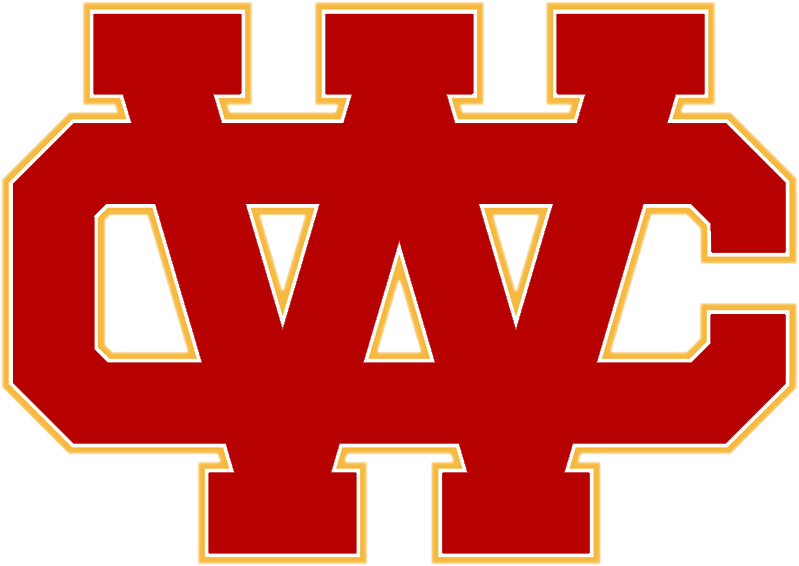 The Heralds continue pool play on Tuesday with a 3:30 pm game against Pacific Ridge at Del Norte High School.